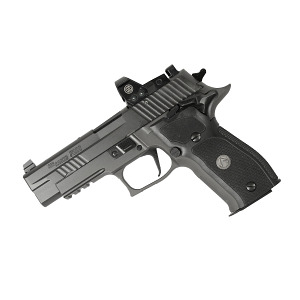 The new Legion Series from Sig Sauer. The engineering enhancements featured on the Legion pistols is nothing short of awesome! Check out the video for a taste of what the Sig Sauer Legion Series is all about.